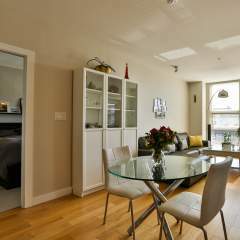 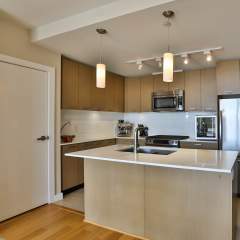 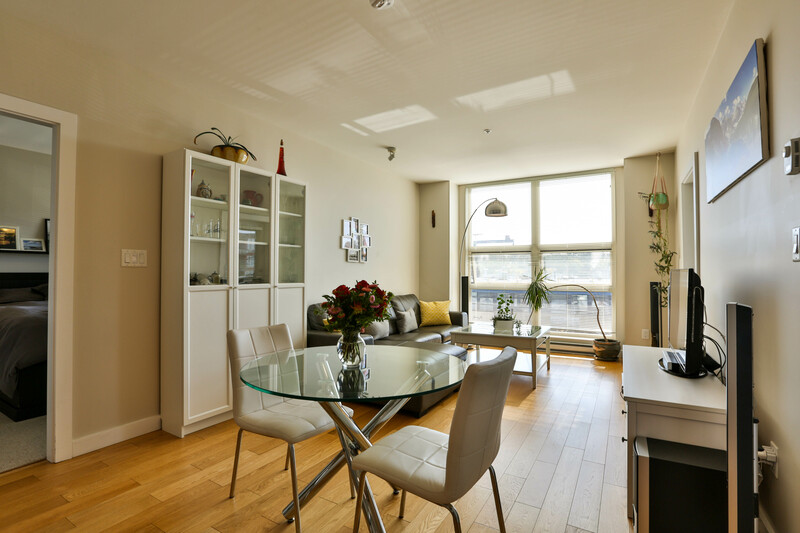 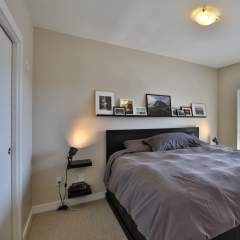 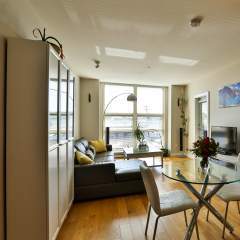 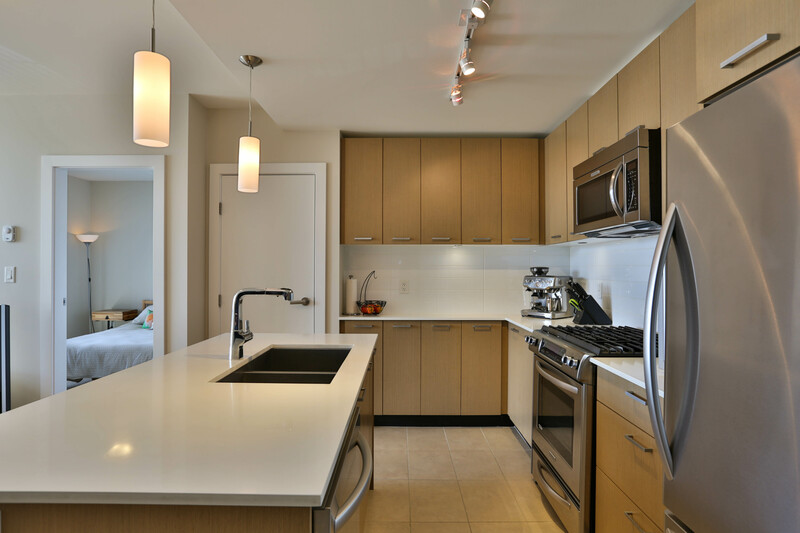 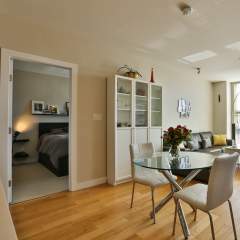 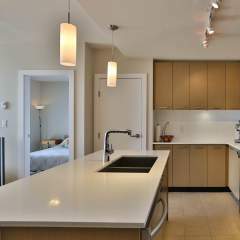 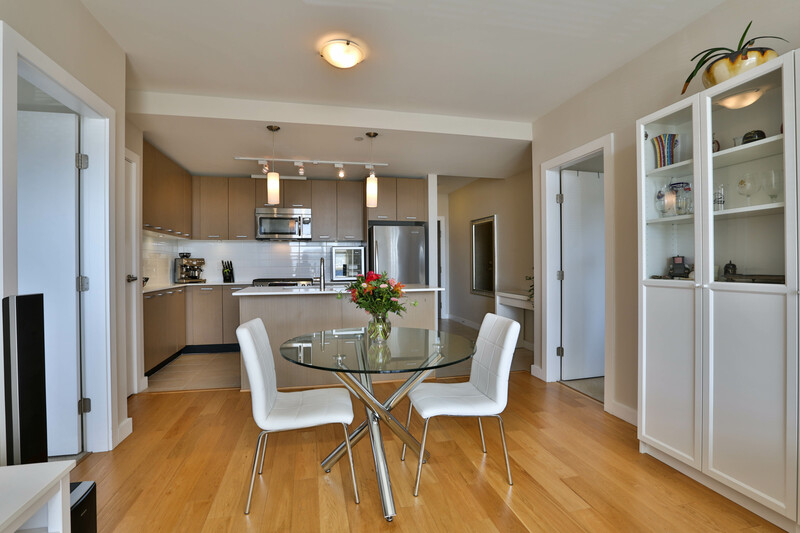 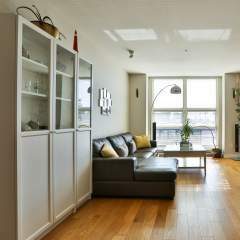 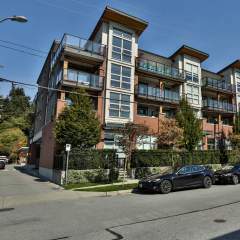 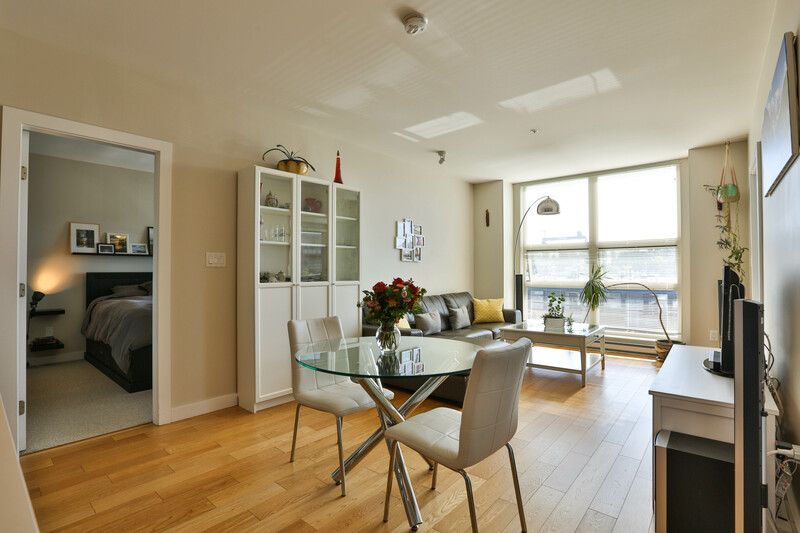 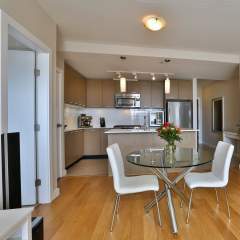 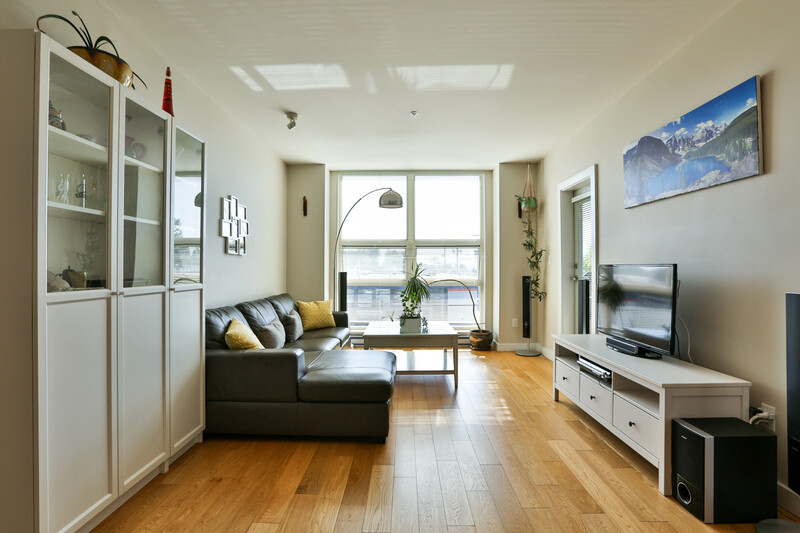 Bright and open SOUTH-facing CORNER 2 bedroom suite located on the QUIET W 16th St just off of Marine Drive! 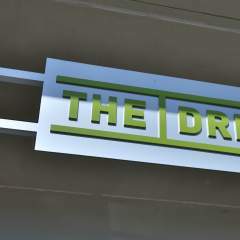 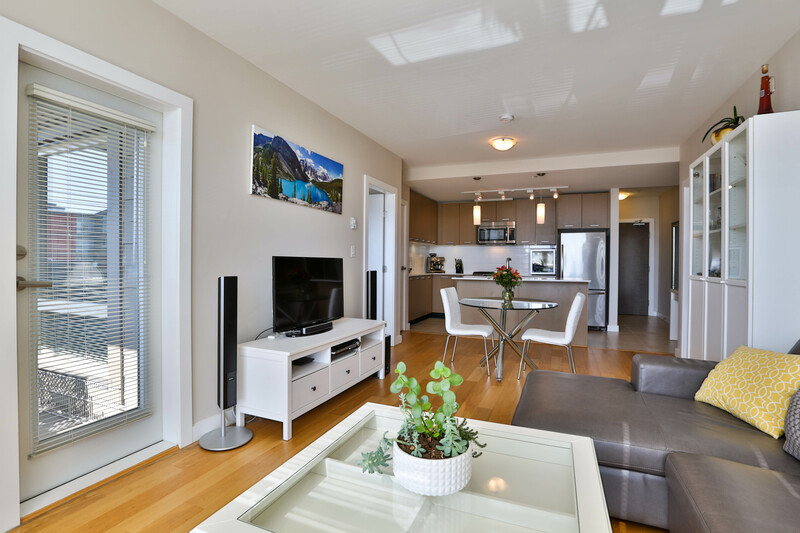 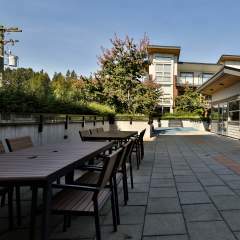 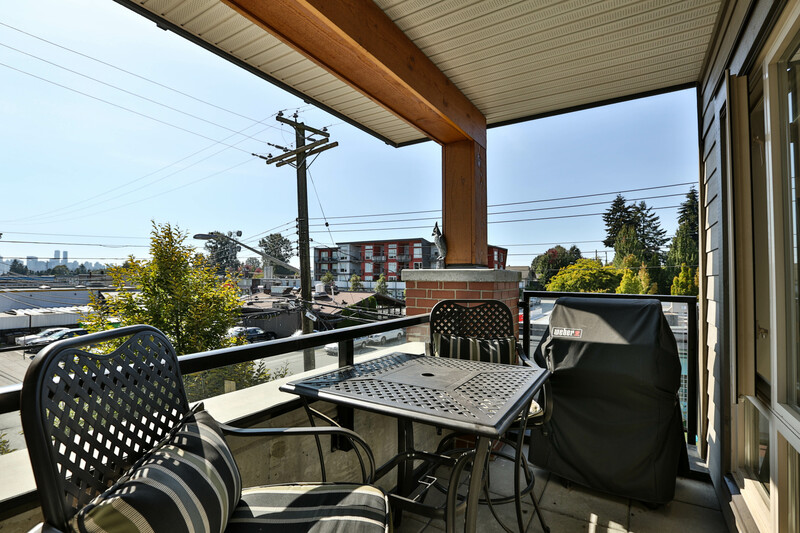 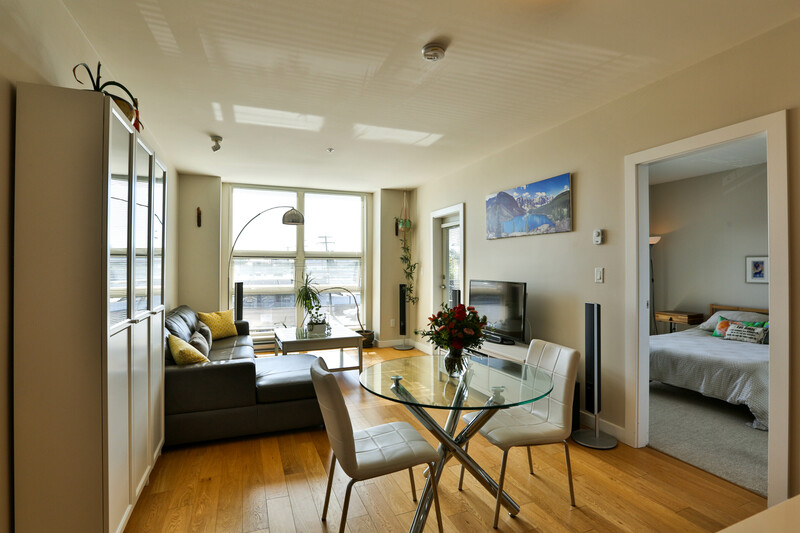 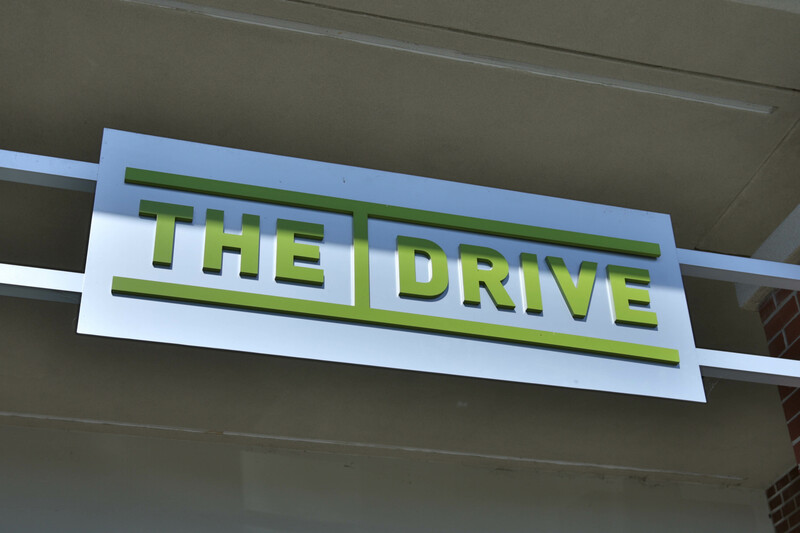 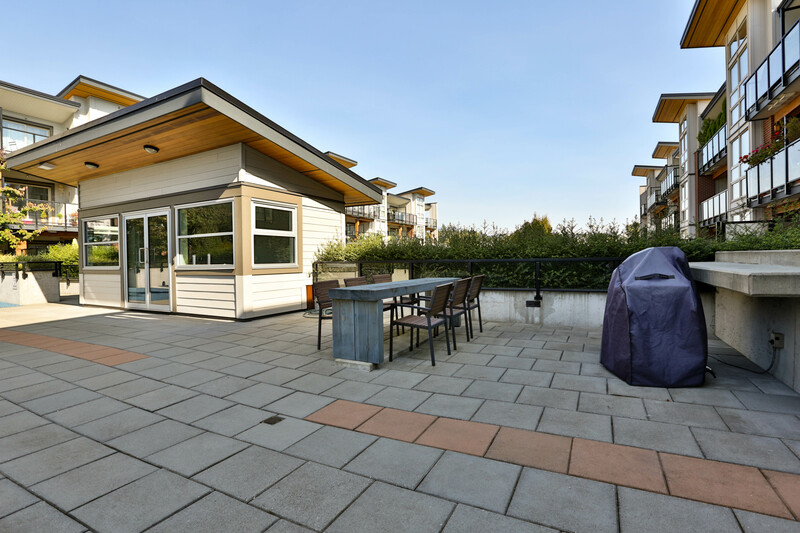 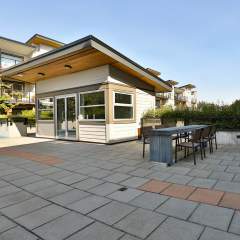 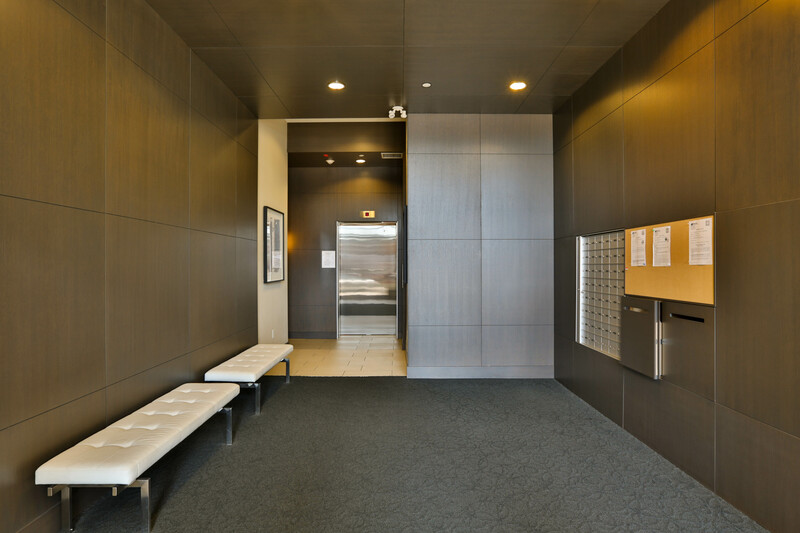 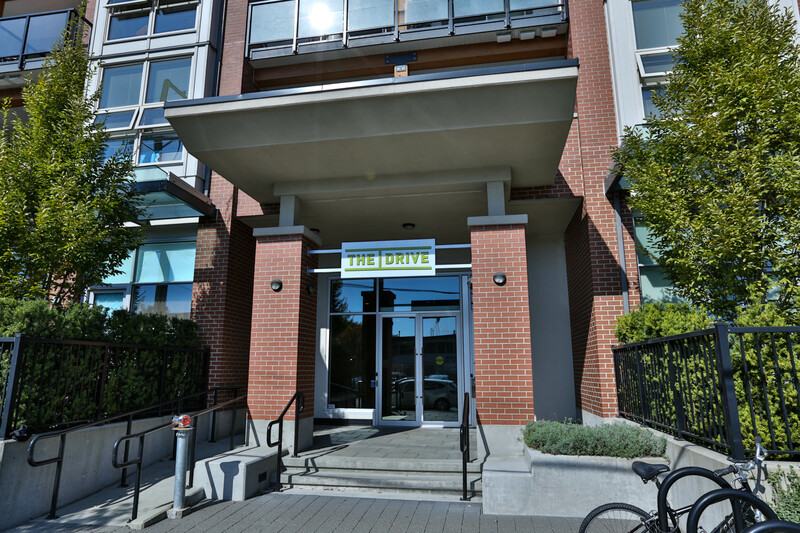 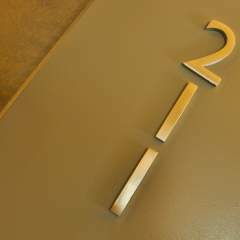 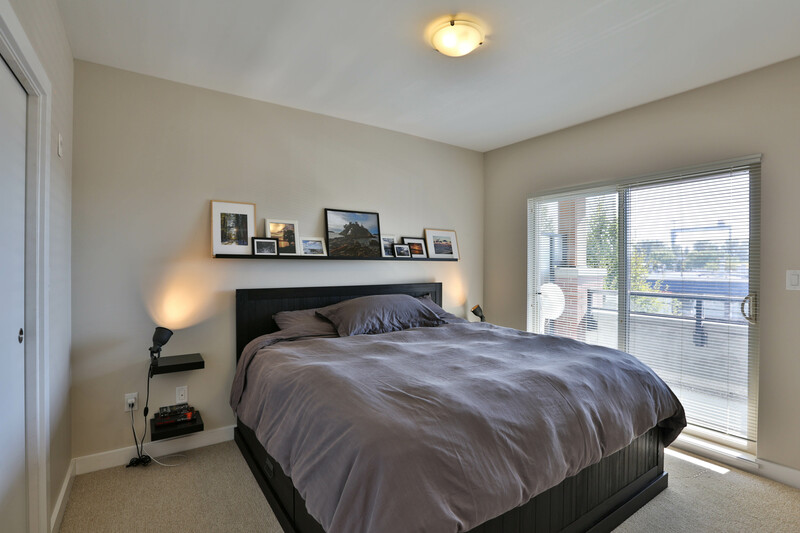 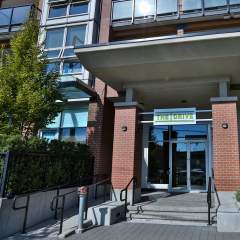 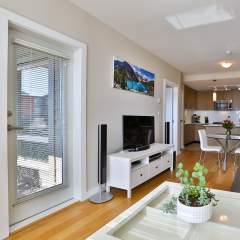 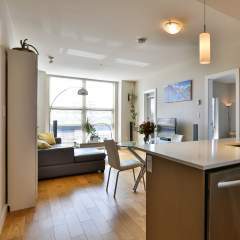 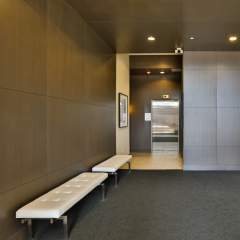 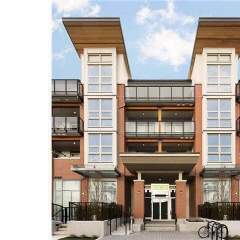 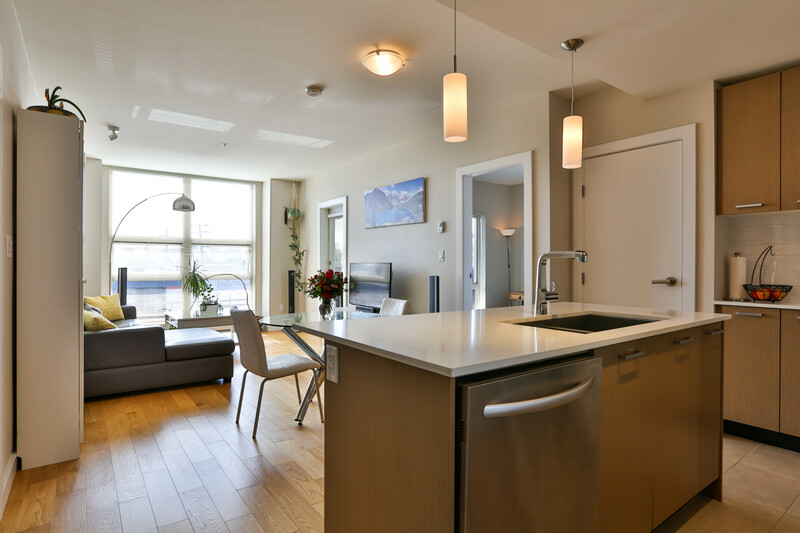 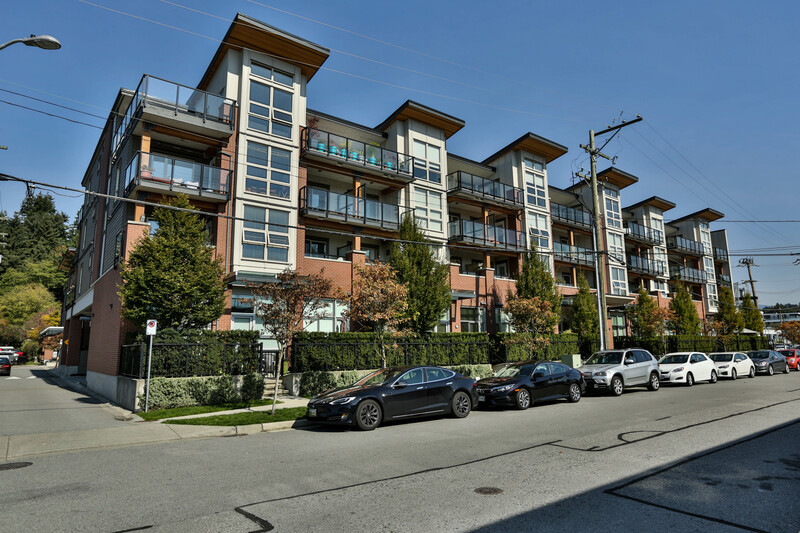 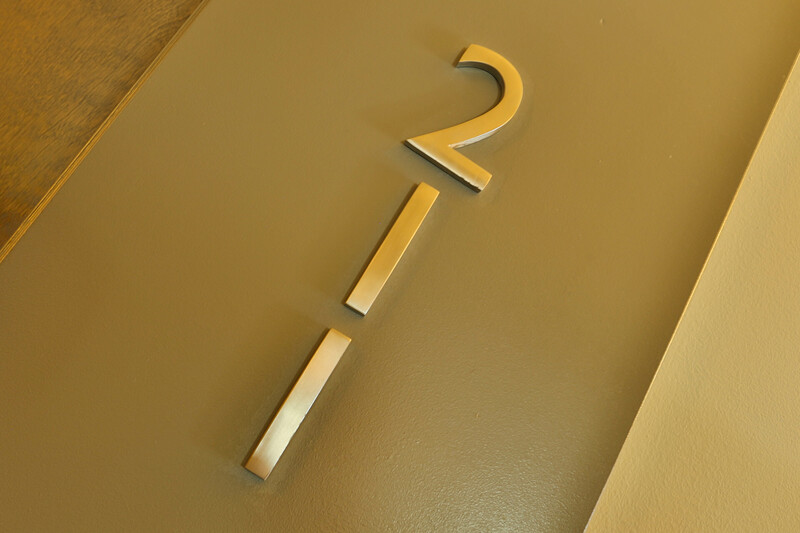 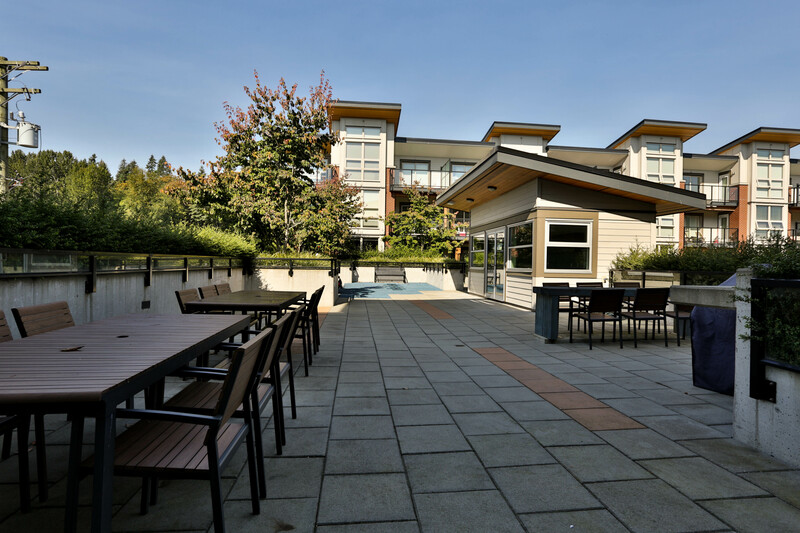 CENTRALLY LOCATED steps away from shopping, restaurants, transit and entertainment. 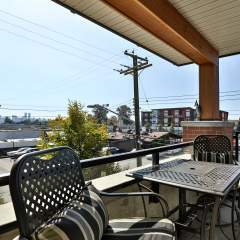 Enjoy a glass of wine on either of the TWO BALCONIES with a beautiful view of the downtown skyline. 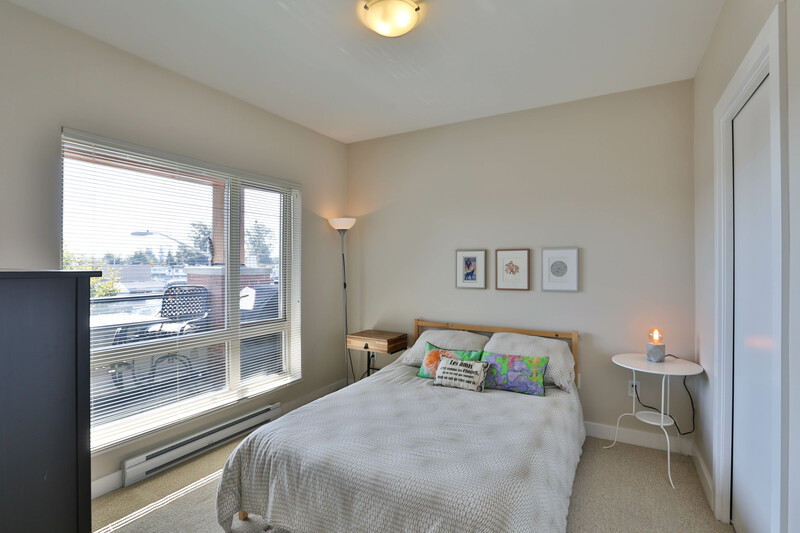 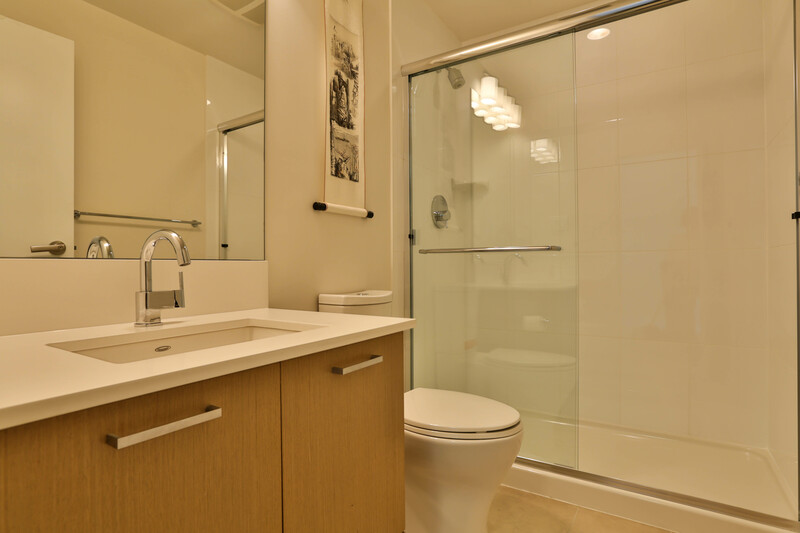 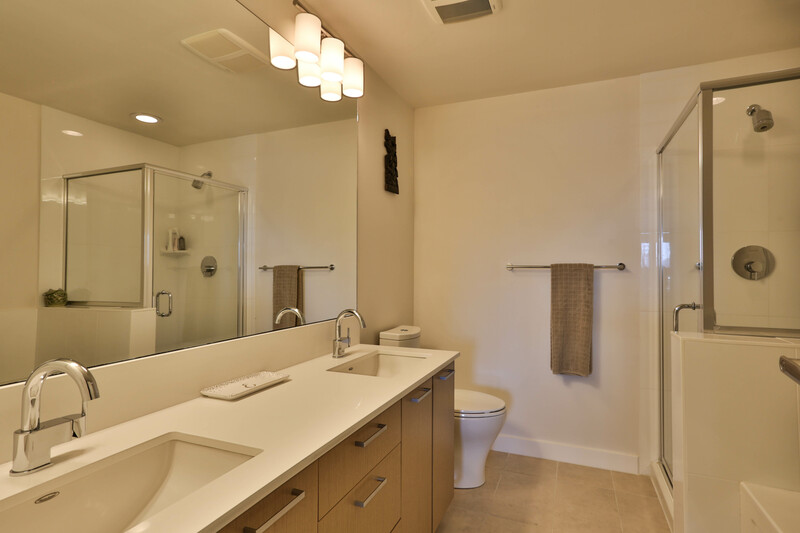 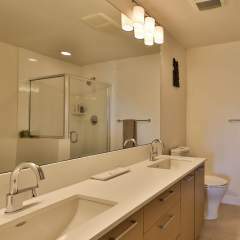 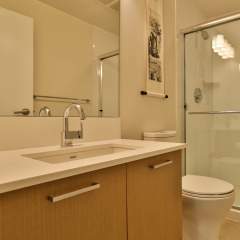 Both bedrooms include spacious walk-in closets, and the ensuite 5-piece master bathroom provides convenience with a double sink and separate shower and bathtub. 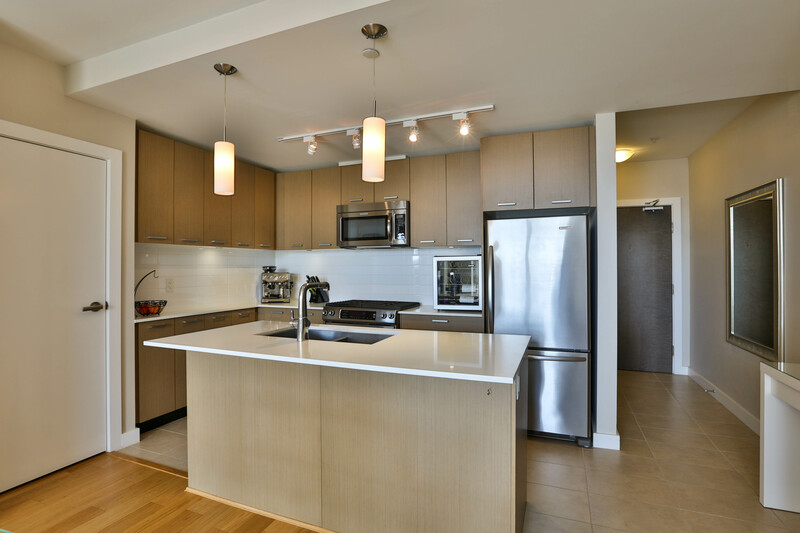 Gourmet kitchen features a gas stove, stainless steel appliances, flat panel cabinetry w/ soft-close mechanism, undermount sink and stone composite countertops. 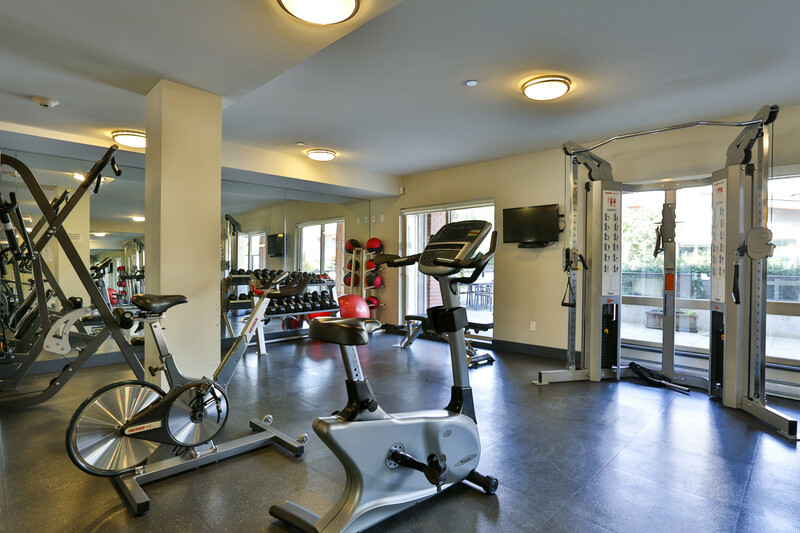 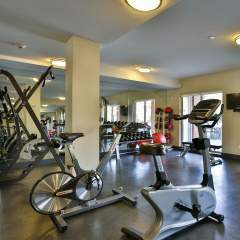 Close to the gym and lounge / outdoor BBQ facilities. 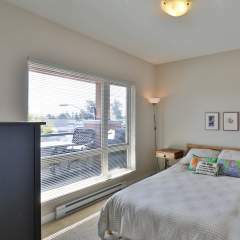 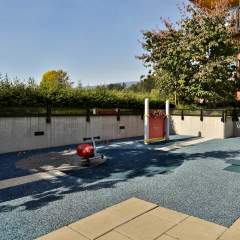 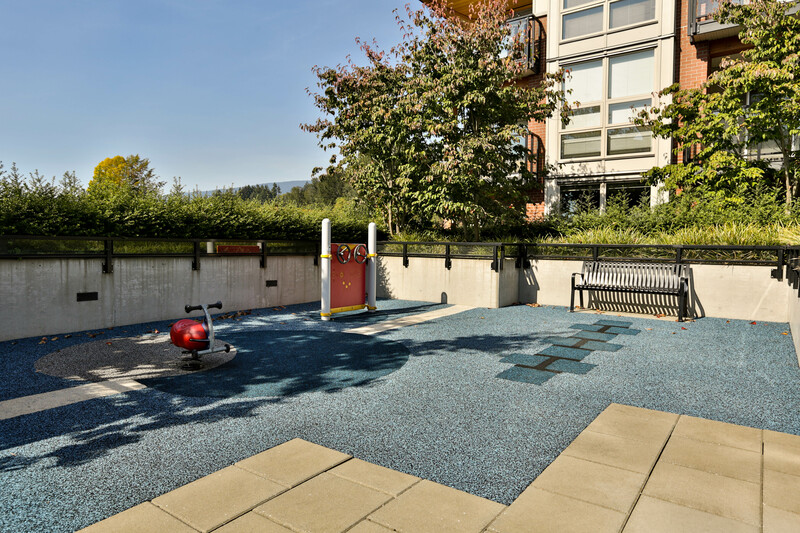 Unit comes with 2 tandem underground secured parking, a locker, and the balance of the 2-5-10 warranty.